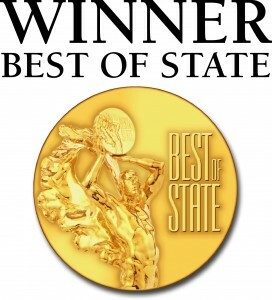 Cariloha was announced yesterday evening as a Best of State winner! 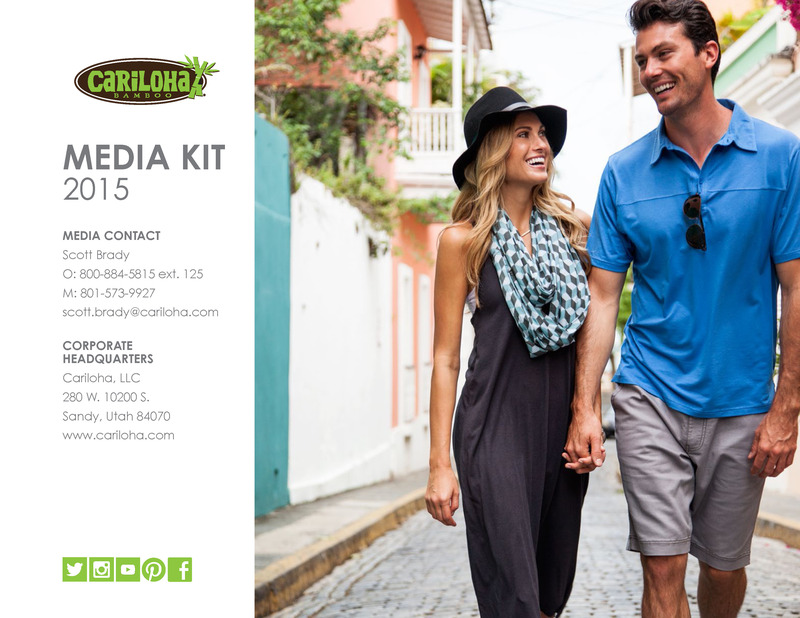 For the fifth consecutive year, Cariloha won the Best of State award over hundreds of other applying businesses.The winners were revealed at a special gala event at The Salt Palace Convention Center in Salt Lake City, Utah. Winners from each Best of State category receive a Best of State medal. 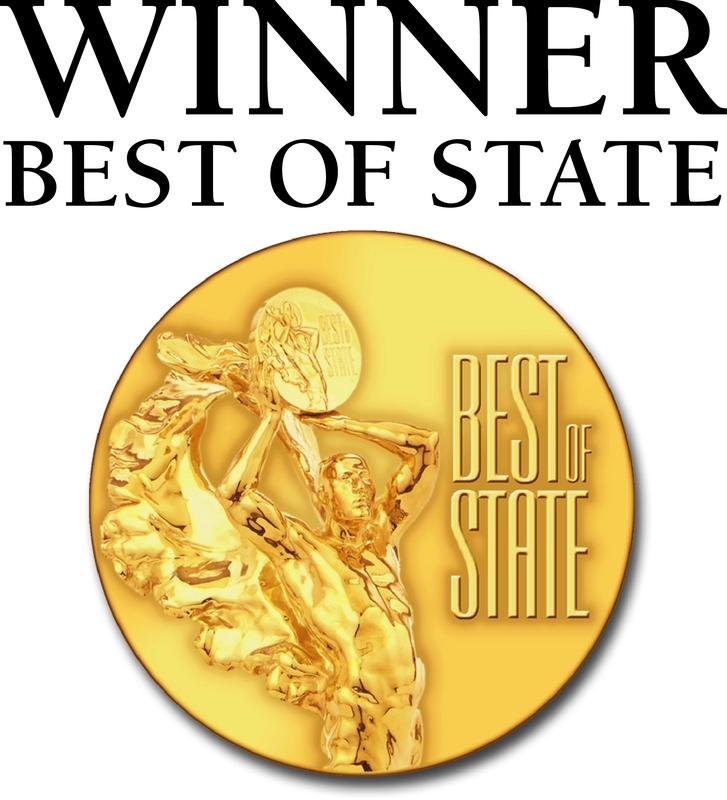 Best of State winners also receive the right to display the Best of State logo and year of award on business correspondence, their website and other promotional materials. Medal winners are then resubmitted to the judges and scored again. The highest scoring entry from each of the 10 general categories is selected to receive the BOSS (Best of State Statue). 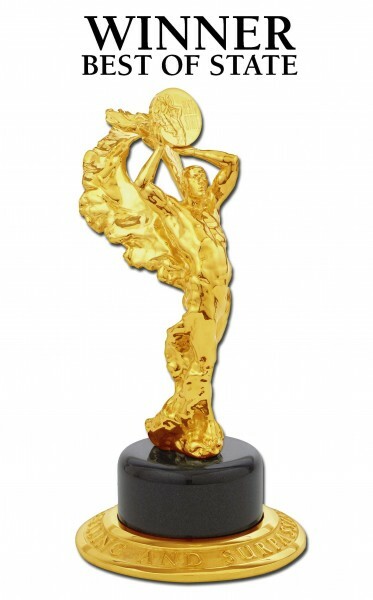 Cariloha’s sister brand, Del Sol, won the coveted Best of State statue this year within its respective category for the second time, while Cariloha won the statue in 2010 and 2013.